The introduction of the iPad sufficed to bridge the gap between laptops and smartphones, but now consider these convergent tablet technologies that strive to fill every other hole in the extensive gadget market. Generous touchscreens have been applied to all sorts of appliances and devices, influencing the direction of hardware manufacturing for multi-tech innovations. 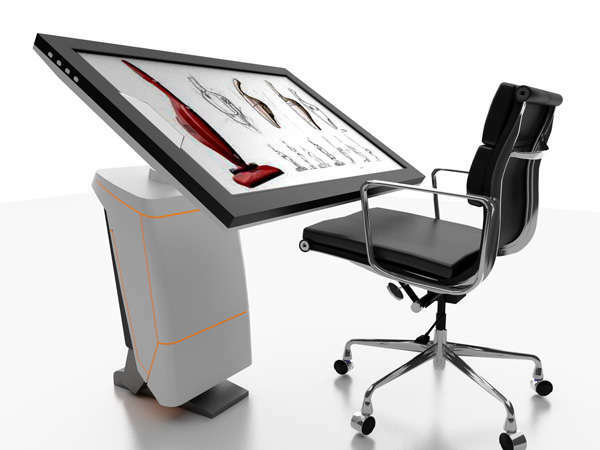 Discoveries like Microsoft Surface influenced the turning of regular tables into touchscreen tables and workstations, delivering interactivity and increasing productivity. The gaming industry has expanded with tactile, video-enabled controllers and iPad peripherals that bring more action and animation to virtual challenges. Stimulating and educational children's toys are developed every day, taking advantage of tangible displays. 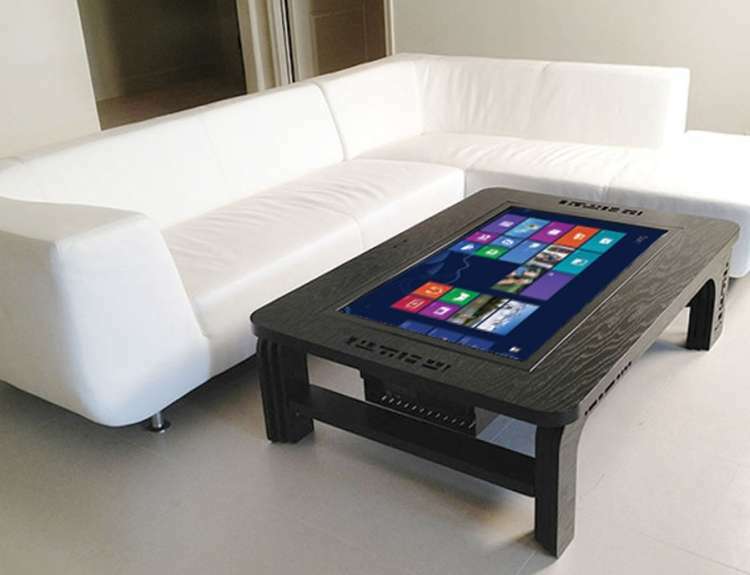 More recently, some convergent tablet technologies have evolved into sensitive projected monitors, ever expanding the possibilities of hybrid devices that fulfill many hi-tech functions in one.